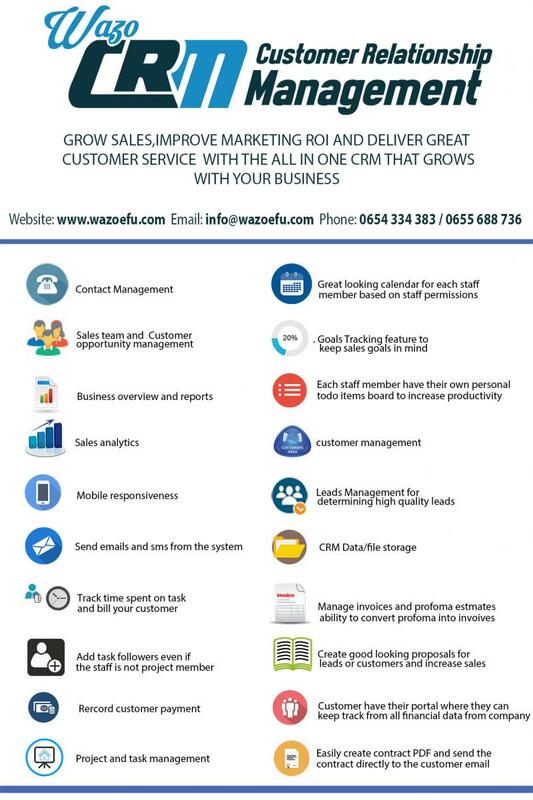 WazoCRM is complete Customer Relationship Management software that is a great fit for almost any company, freelancer or many other uses. With its clean and modern design, WazoCRM can help you look more professional to your customers and help improve business performance at the same time. Link tasks to many WazoCRM features and stay organized.